What is going on at Fonterra? FONTERRA’S HALF-YEAR results make unhappy reading to its 10,500 farmers, many struggling with drought and a precariously low payout. The co-op’s much heralded ‘V3’ strategy – volume, value and velocity – is leaving farmers vexed. Last week’s round of farmer meetings were heated, with some threatening to pull milk supply, others questioning the co-op’s ethos. Fonterra’s management and board have a lot to answer for; how could things turn from a record payout of $8.50/kgMS payout in 2014 to pear-shaped within 18 months? We accept that dairy prices have plummeted around the world and Fonterra as a global player isn’t immune to geo-political factors in some regions. The false botulism scare and nutters threatening to contaminate infant formula didn’t help. But as a co-op, Fonterra’s first and foremost duty is to its farmer shareholders. The co-op’s decision to invest billions in factory upgrades and farms in China are being looked at by farmer shareholders with scepticism. The co-op’s strategy on volume is to grow its milk pools around the world; on value, to obtain more value from every drop of milk; and on velocity, to execute strategy at speed. The problem is this strategy is not translating into a better payout; even in a year of low milk price Fonterra has been forced to drop its dividend forecast by 5c/kgMS. It blames higher milk prices in some overseas milk pools for squeezed margins. In Australia, Chile and Brazil milk prices are influenced by market dynamics rather than global prices. This prompts the question whether Fonterra is doing right in rushing into setting up milk pools around the world. 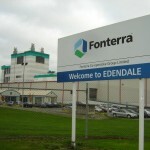 Fonterra farmers are watching as the V3 strategy snatches billions of dollars snatched from their businesses while their borrowing costs climb and their bottom lines take a hammering. The board must sit up and listen to farmers’ concerns, chiefly by immediately reviewing the V3 strategy to start delivering to farmer shareholders. 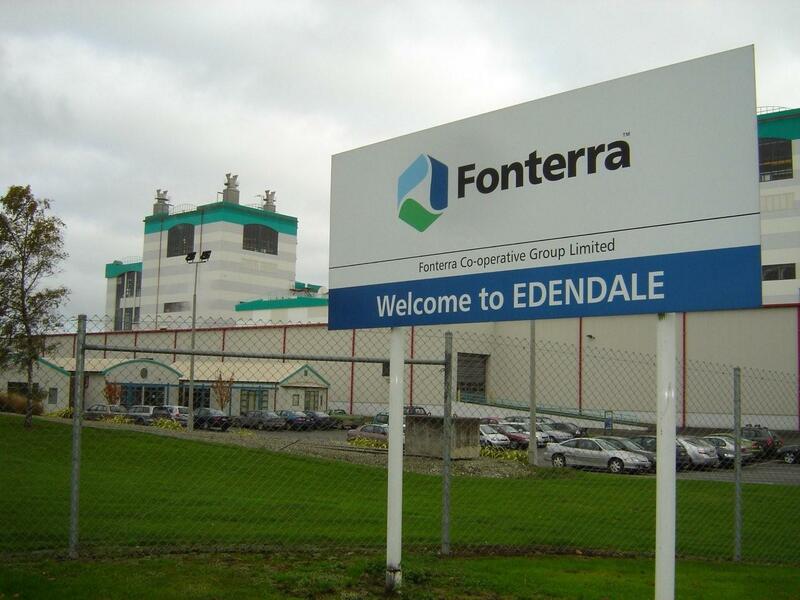 It’s all good to have a global strategy to increase Fonterra’s footprint, but all will come to nought if farmer shareholders abandon the co-op, thereby leaving the New Zealand milk pool in jeopardy. Becoming a global giant at the expense of its hard working farmer shareholders isn’t an option for Fonterra.